In this video tutorial we will show you how to change Photoshop background from transparent to white. Launch the Adobe Photoshop. Go to the “File” menu and choose “Open”. In the appeared window select the image with transparent background and press “Open”. 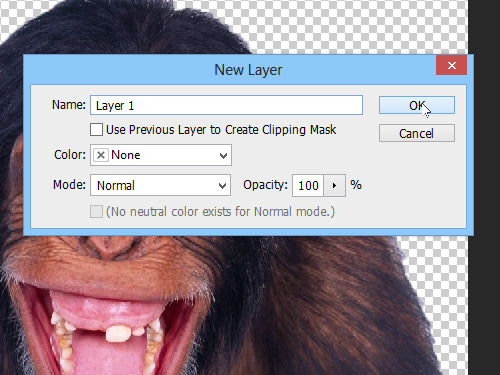 Go to the “Layer” menu, choose “New” and select the “Layer” option from the submenu. 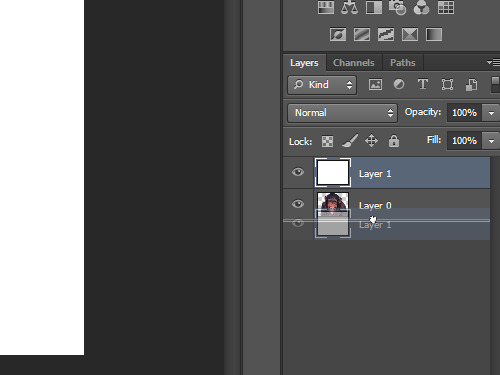 In the next window set the layer properties and press the “OK” button. Go to the color palette in the toolbar and make sure that the white color is selected. Then choose the “Paint Bucket Tool” from the toolbar and click on the created layer area to fill it with the white color. Then go to “Layers”. 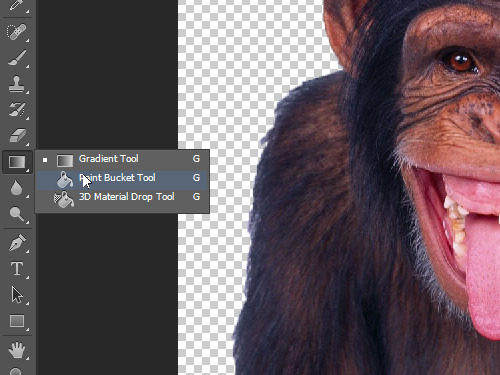 Drag and drop the created layer below the main layer. 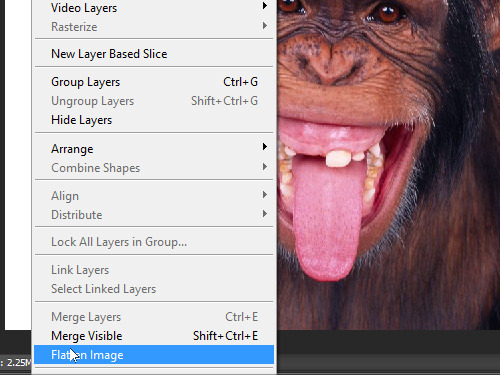 Go to the “Layer” menu and choose “Flatten Image” to merge all layers. As you can see, the transparent background in the image has been successfully filled with white color.